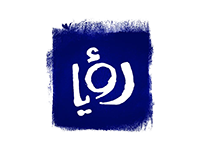 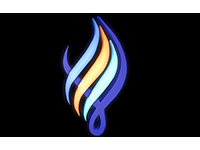 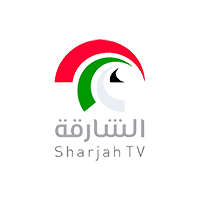 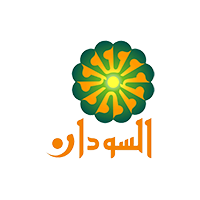 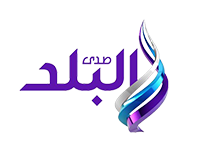 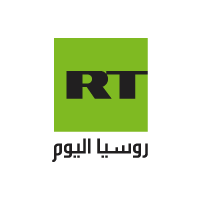 Sama TV (Arabic قناة سما الفضائية, literal translation „Sky“) is a television station based in Damascus, Syria since September 7, 2012. 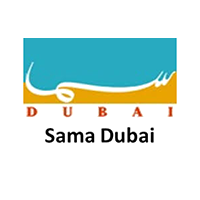 Sama TV is a news channel. 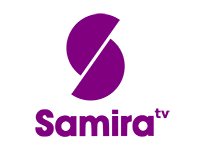 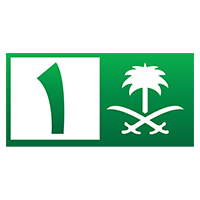 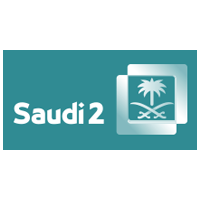 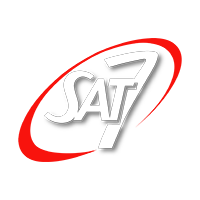 Sama TV can be received in the all Middle East and North Africa region, through the Nilesat/Eutelsat 7W satellite, and viewers can receive it for free.